Center for Excellence @ New Tech High – Project-Based Learning: Development. Training. Support. 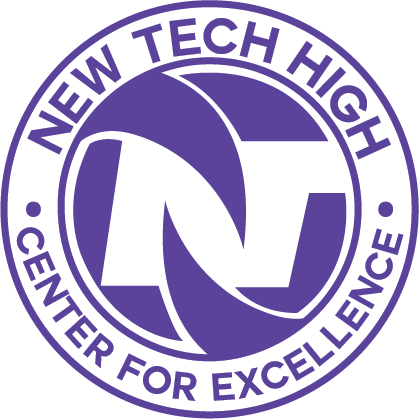 The Center for Excellence @ New Tech High provides cutting edge professional development, training, and support for educators, schools, and districts looking to transform their practices. Housed at New Technology High School, in Napa, CA, the Center for Excellence has worked with K-12 educators, schools, districts, and organizations throughout California, in over 25 states, and on 5 continents. New Technology High School is the flagship school of New Tech Network and for the last 21 years has been a global leader in project-based learning, student-centered culture, and developing deeper learning skills to prepare students.